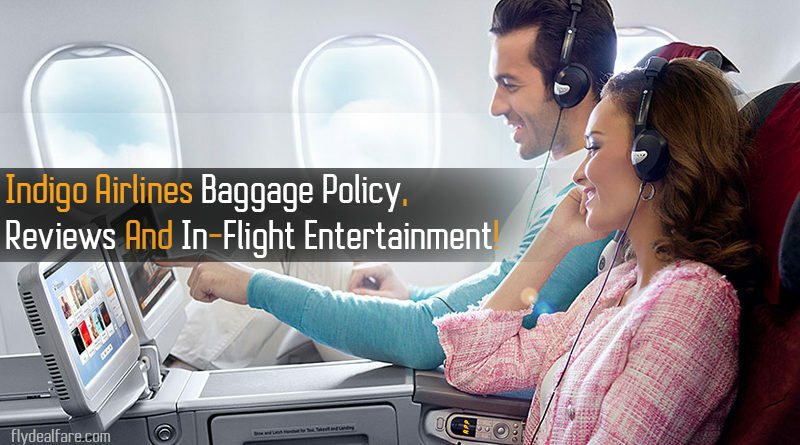 IndiGo Airlines Baggage Policy, Reviews And In-Flight Entertainment! 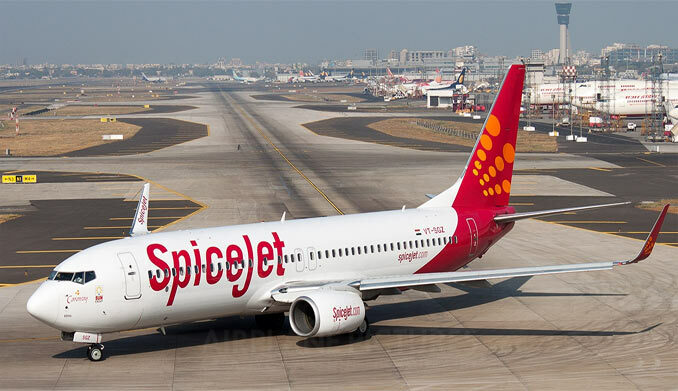 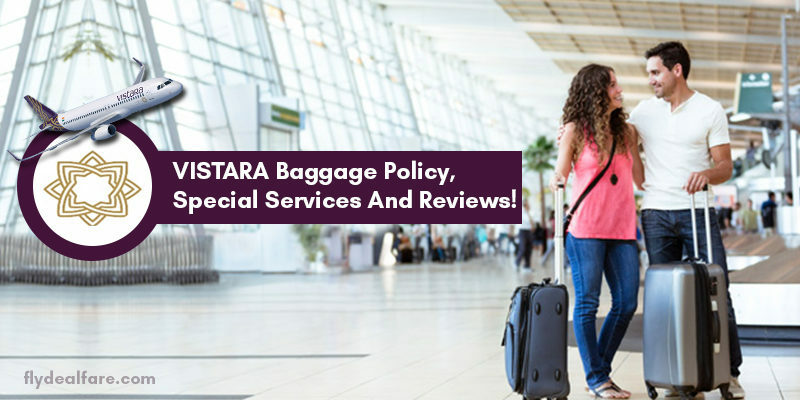 SpiceJet Baggage Policy, Reviews, And Other Services! 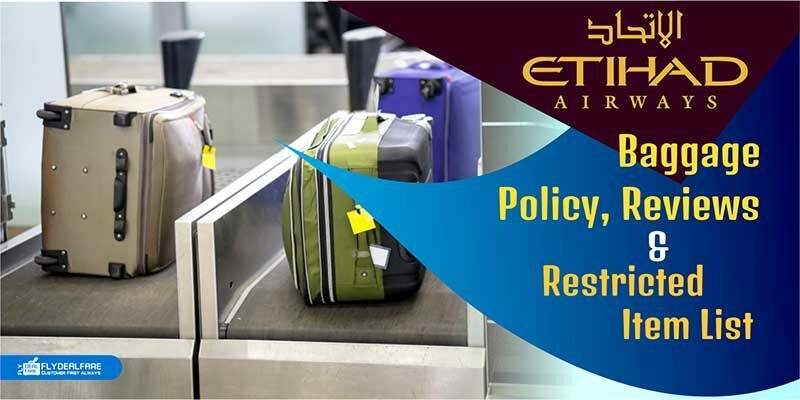 Jet Airways Baggage Policy, Reviews and Services! 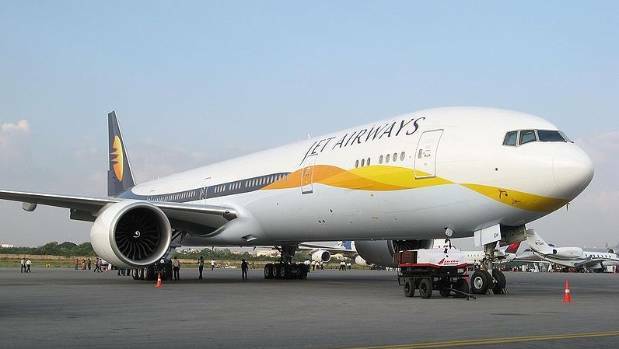 Jet Airways is the second largest Indian airline. 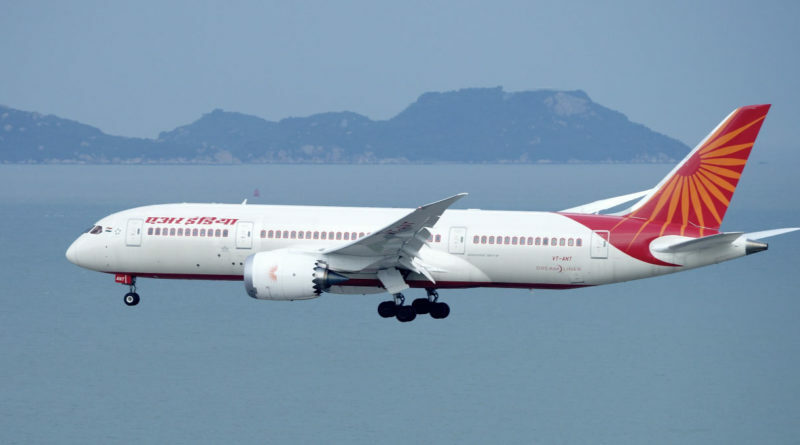 Its primary hub is located at Mumbai’s Chhatrapati Shivaji International Airport (BOM). 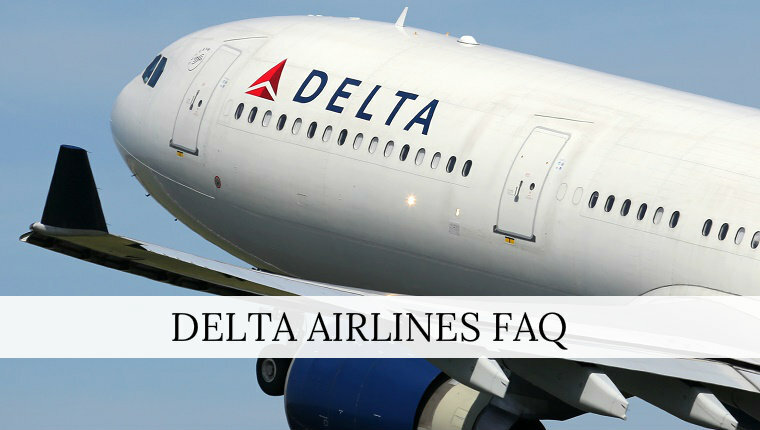 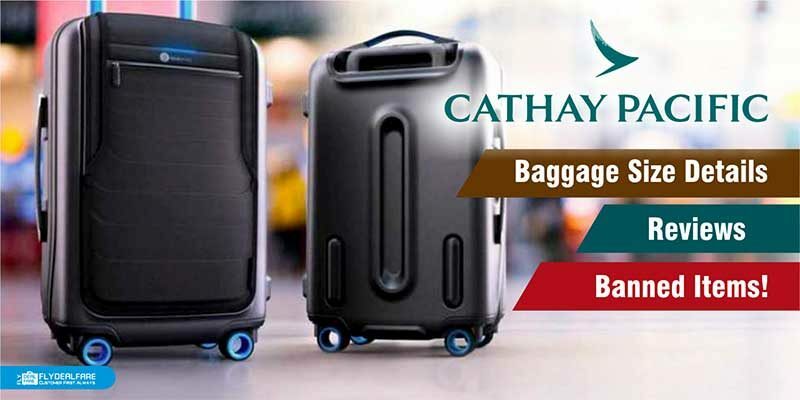 Cathay Pacific Baggage Size Details, Reviews & Banned Items!